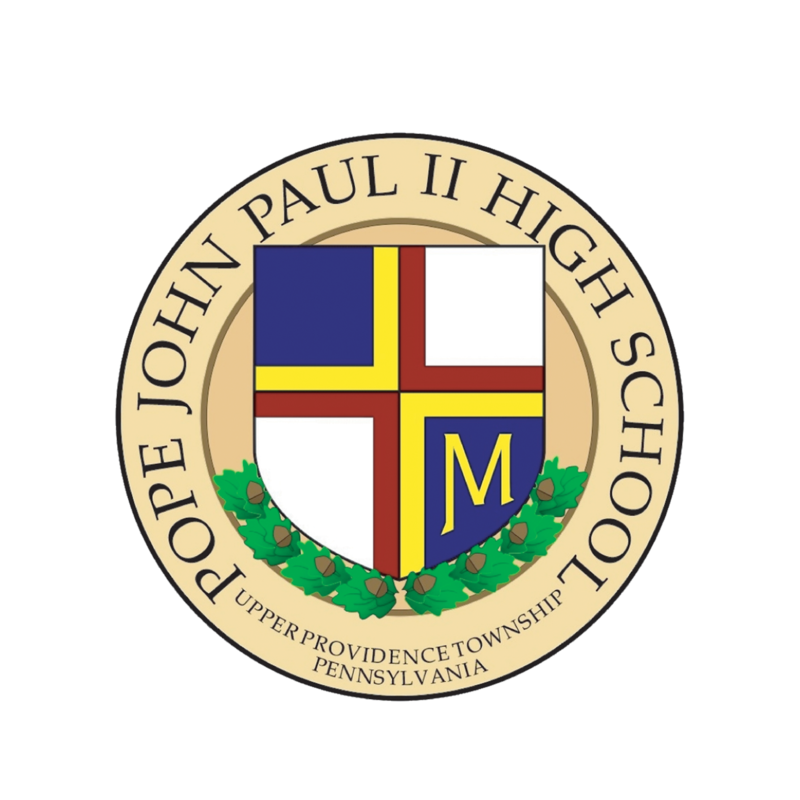 Thank you for your interest in Pope John Paul II High School! 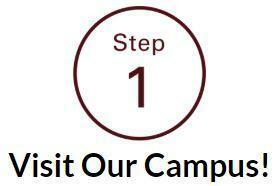 Parents and prospective students should review these Admissions Steps to begin smooth enrollment process. We encourage you to visit our beautiful state of the art campus before completing any forms or applications. We look forward to welcoming and assisting you with any questions that you may have during your experience. 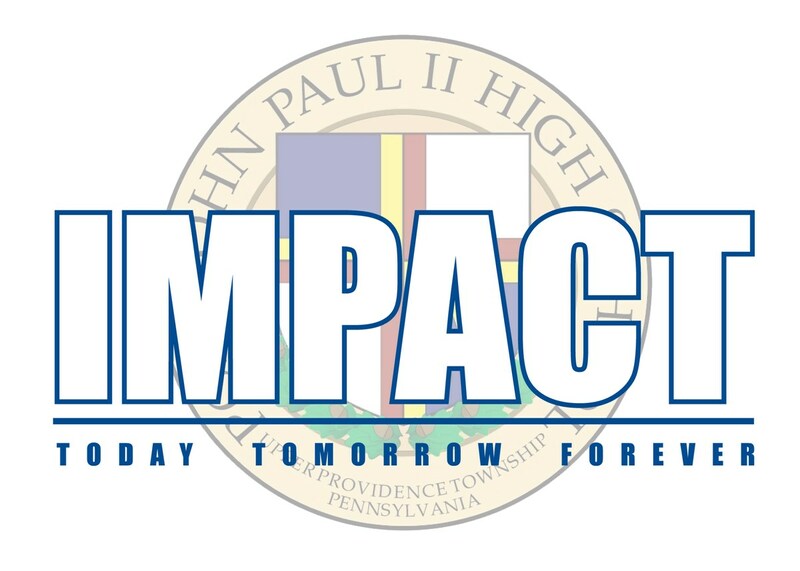 Schedule a Shadow Day at PJP! Provide a photocopy of your student's 7th and 8th grade report cards will suffice for a completed application. Acceptable copies include: a photocopy of the printed report card, or a printed copy from MyStudentsProgress or the Online Report Card system your child's current school uses. 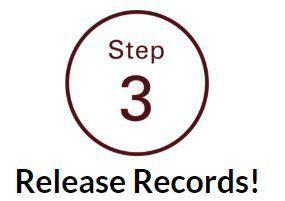 Once we receive records they will be reviewed for admittance decision. When your child is accepted to PJP, you will receive a GOLDEN acceptance envelope, follow up communicatons from admissions, and a welcome phone call from our School Leadership. You will be asked to officially register your child by paying a $200.00 non-fundable and non-transferable registration fee. Please click here to pay online. 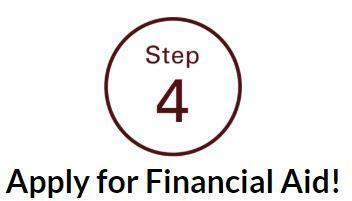 Your new Panther will be enrolled once the registration fee is received by our Tuition Office. 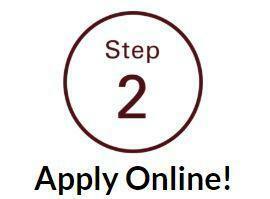 Complete a FACTS Financial Aid Application Financial Aid for the upcoming academic year. Financial Aid Packages will begin to be distributed starting in December. Access the FACTS Application Here! You are Now a Golden Panther! You will have an Impact Today, Tomorrow and Forever!